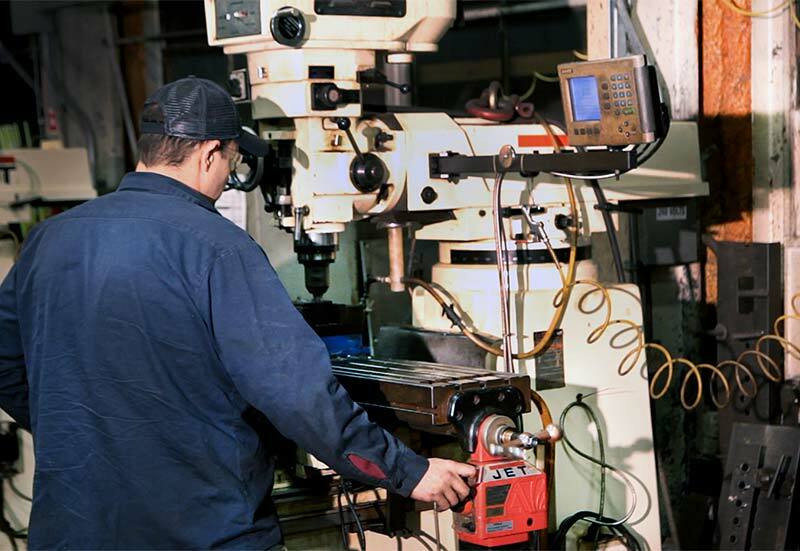 Precision Machining Services - Lingis specializes in customization. 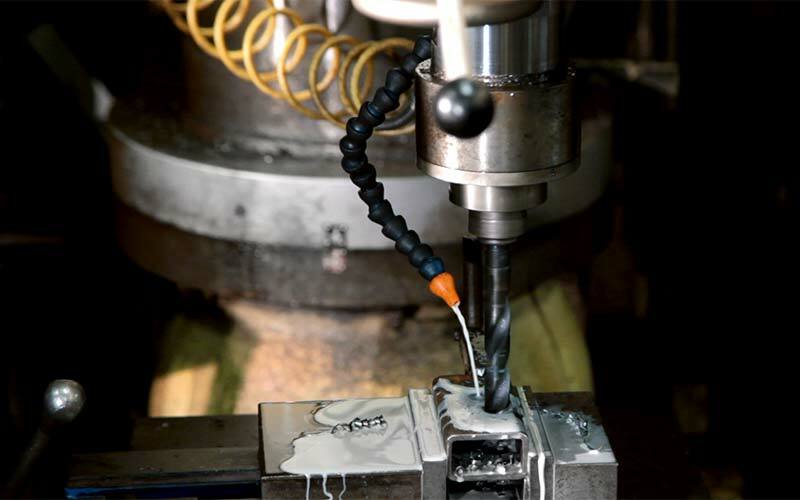 Lingis offers a complete line of precision machining services such as custom turning, milling, drilling and broaching services to deliver a product that meets your exact specifications. Our draftsmen and machinists work together with your blueprints and drawings so what you ask for, is exactly what you get. 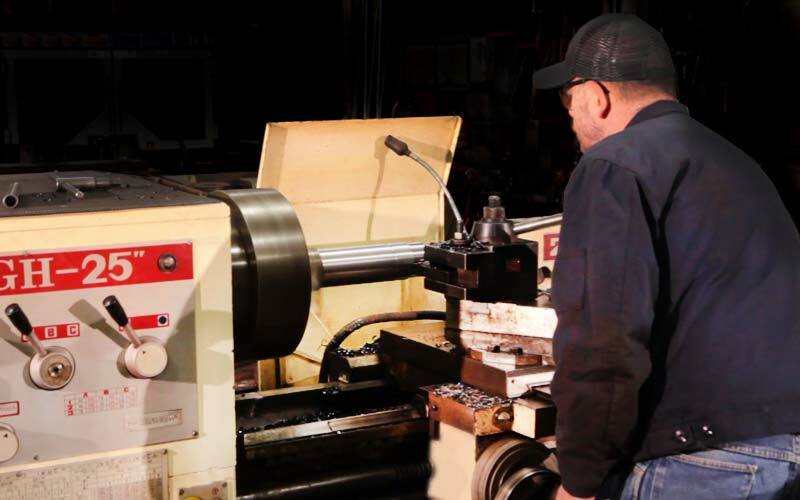 Our machinists and lathes can accommodate almost any turning project. 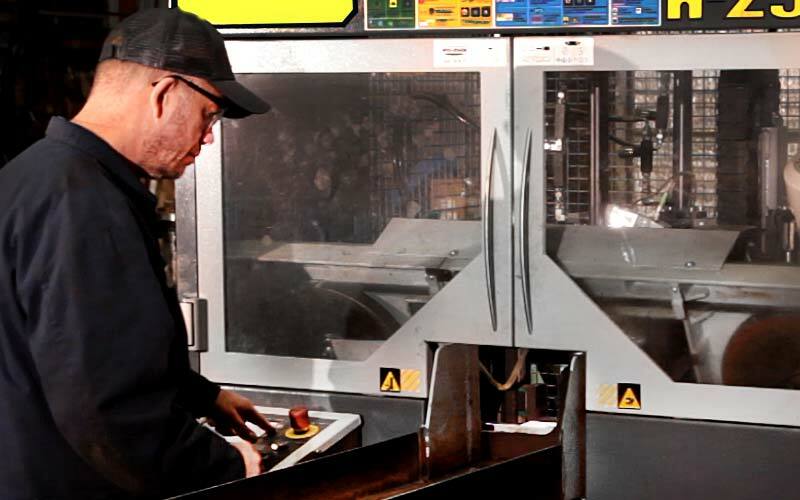 Our machinists continuously strive to improve their knowledge and approaches to drive down production time and costs for our customers, without jeopardizing quality. With quality equipment and experienced machinists you can be sure your parts are precise and of the highest quality. 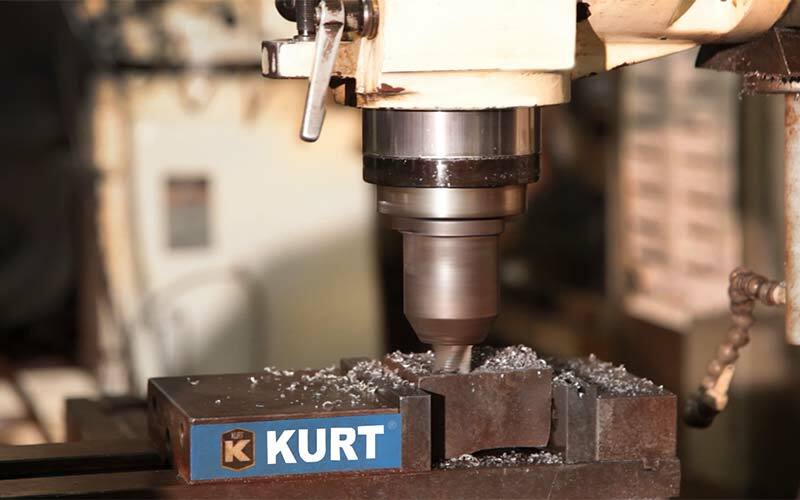 Our drilling and broaching metalworking services are exceptionally precise, and are the cost effective solution for results that are of the highest quality. 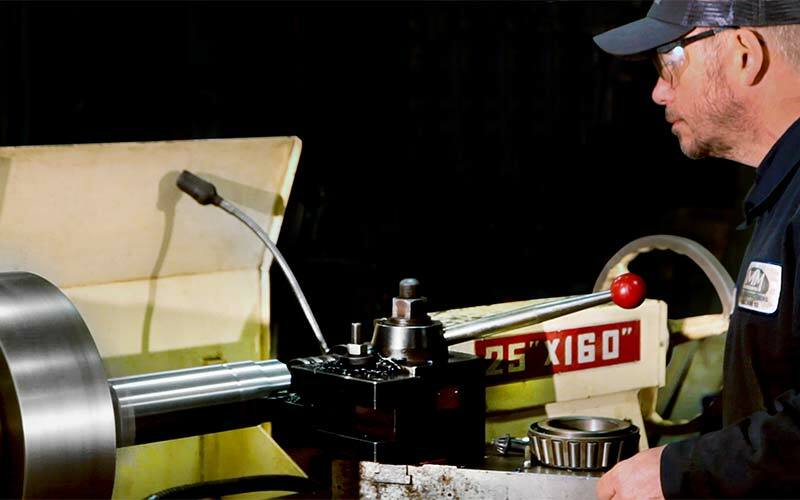 In addition to our superior high-precision machining operations and services, Lingis also offers mechanic services for your every need. 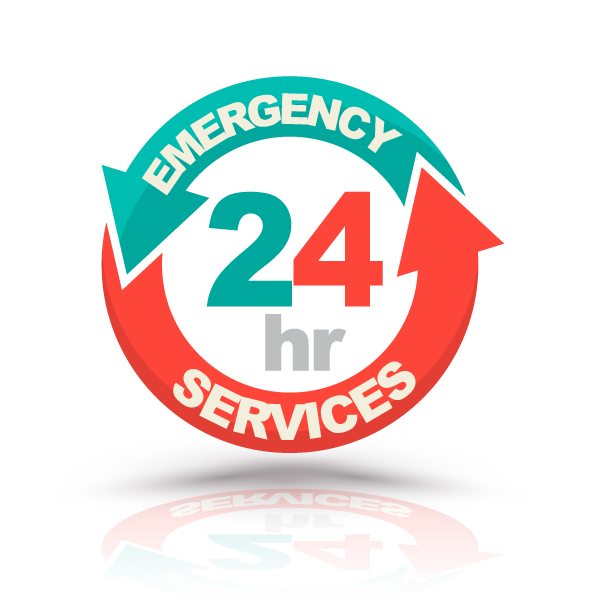 We regularly maintain our facility and equipment to ensure efficiency and quality control across every single project. Our equipment and skilled team can help solve your most challenging problems. Call now at 724.627.5639 to speak with a precision machining expert. Service that is second to none, that's the Lingis edge. © Lingis Manufacturing Machine & Supply Co.